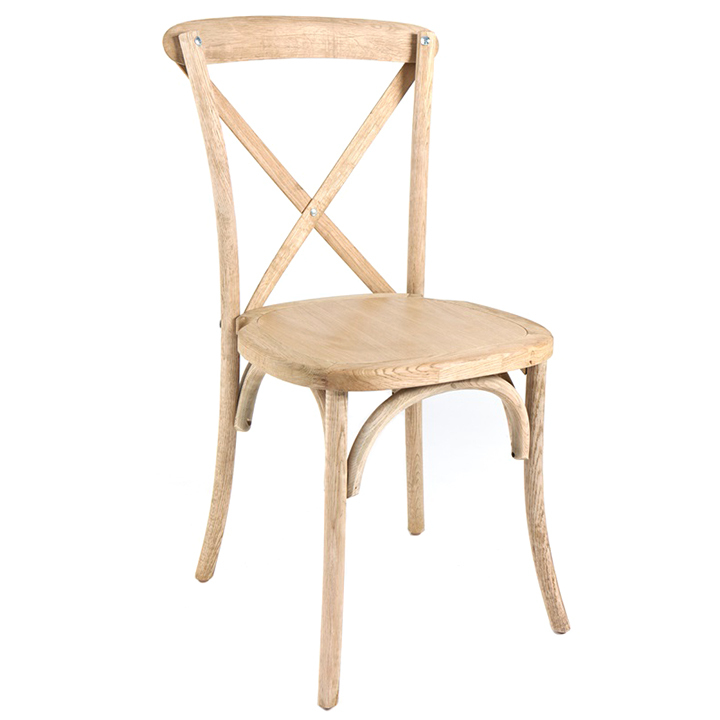 A Sonoma chair was inspired by conventional European cafe seating. 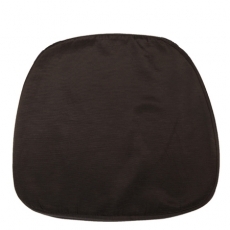 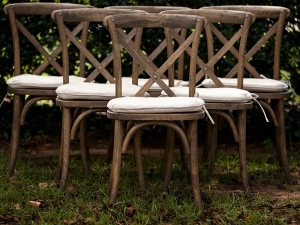 The handcrafted design has a curved back with a cross-cross pattern that provides character and elegance to any event. Thanks to the extra-wide seat, guests will experience ultimate comfort as well. 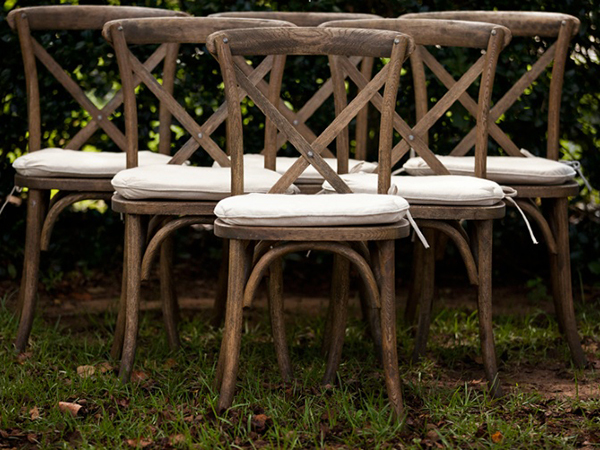 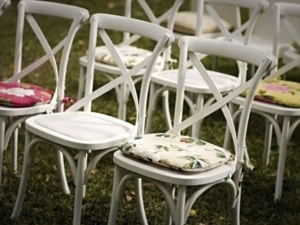 Perfect for weddings and office gatherings, this type of chair is easily stacked for storage.